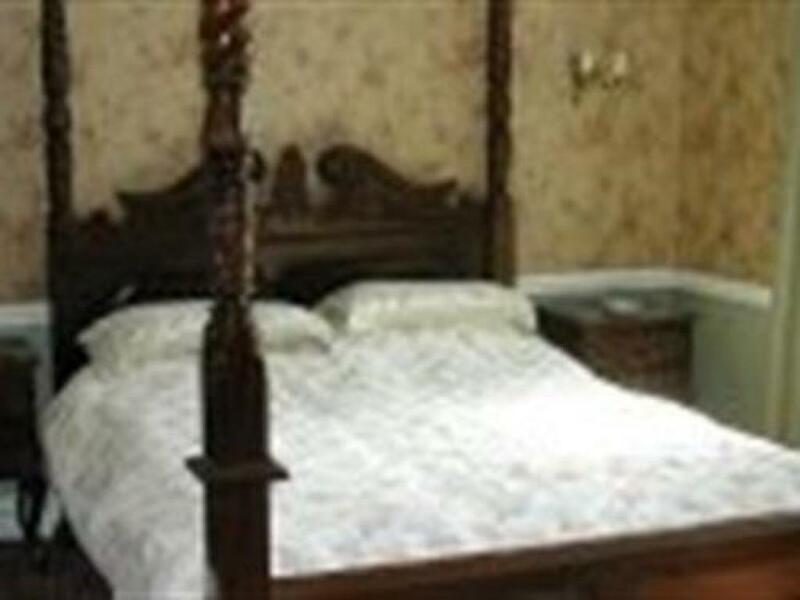 A spacious room with four poster bed and en suite bathroom, with colour TV, tea and coffee making facilities, shaver point and radio. Situated at the heart of Britain's smallest town, between the Cambrian Mountains and the Brecon Beacons, we offer a unique opportunity to stay in the undiscovered 'Welsh Lake District'. The pace of life is easy, and you can choose to either just relax amongst breathtaking scenery and wildlife, or enjoy one of the varied activities the area has to offer. 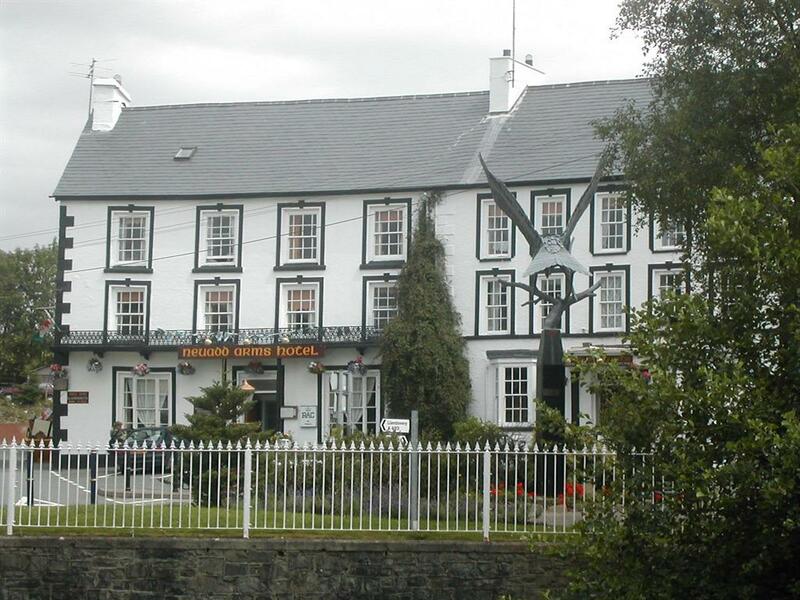 Accommodation is provided in a family run hotel which has stood in the centre of Llanwrtyd Wells for almost 150 years. Its 19th century character, complete with log fires, has been preserved in the lounge and public bars. 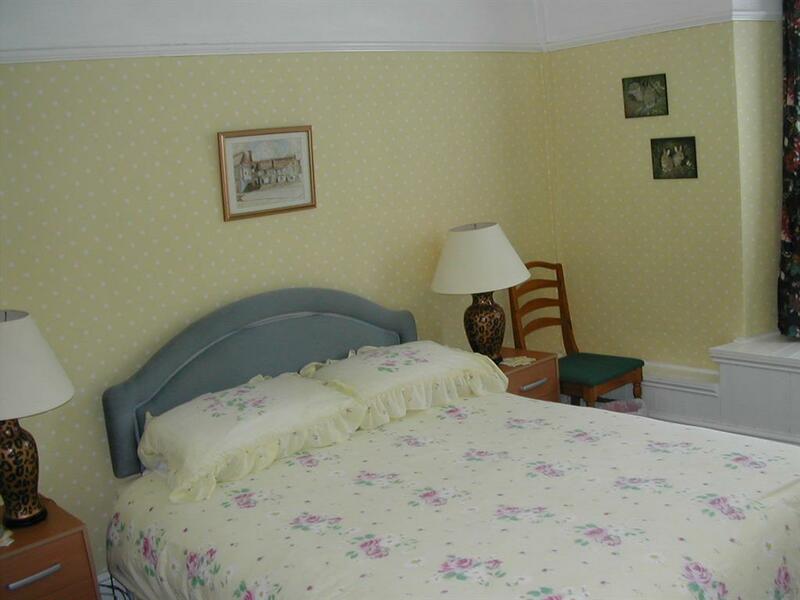 All of our 20 rooms have en suite facilities, with either a bath, shower, or both. All rooms have Freeview TV, tea and coffee making facilities and hairdryer. 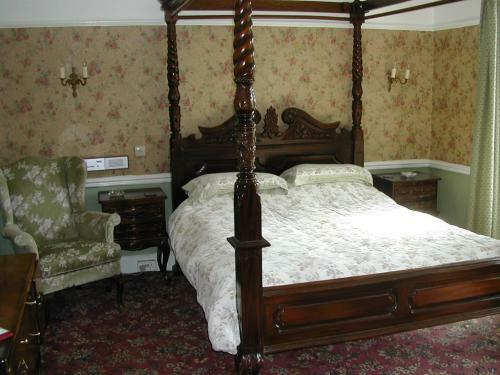 Facilities include the traditional farmers' Bell Bar featuring the original servants' bells, and a comfortable lounge bar. Both bars serve a range of real ales brewed on the premises, as well as the usual beverages. 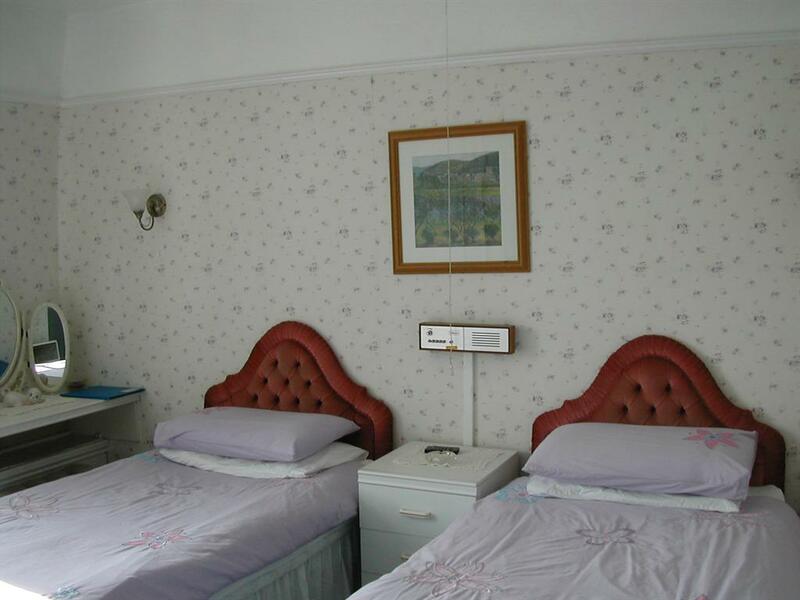 There is also a games room for pool and darts, and a residents' TV lounge, which is equipped with various board games and numerous jigsaw puzzles. Since 2006 we have been brewing real ales in our own microbrewery, the "Heart of Wales Brewery", built in the derelict stables behind the hotel, and we always have a good selection available on the pumps in the bars, as well as in bottles to take home.